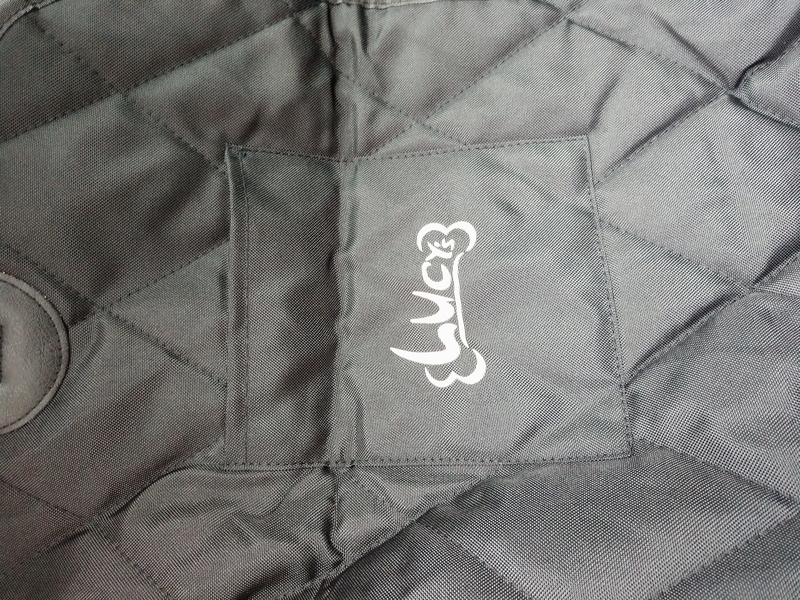 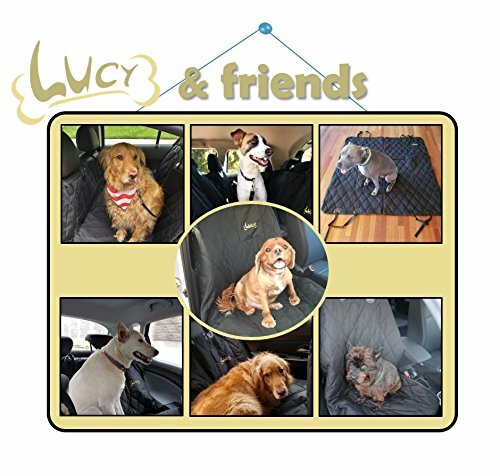 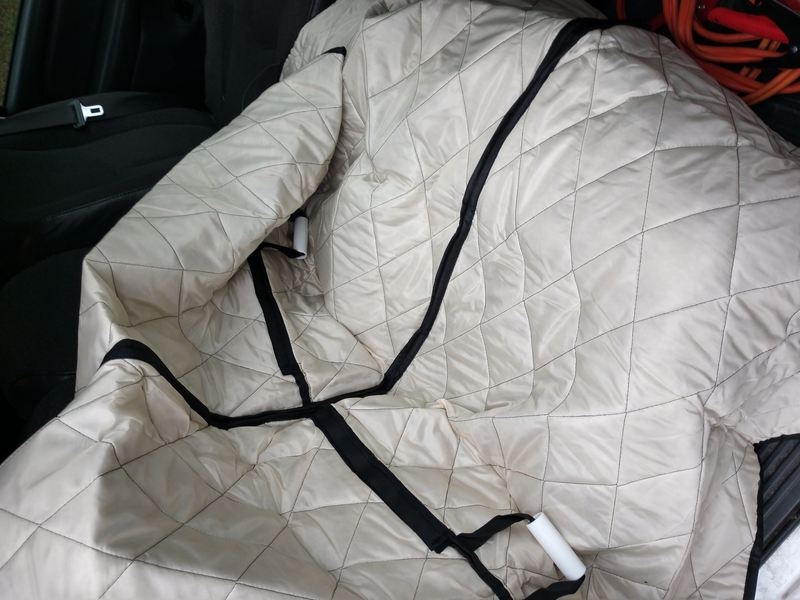 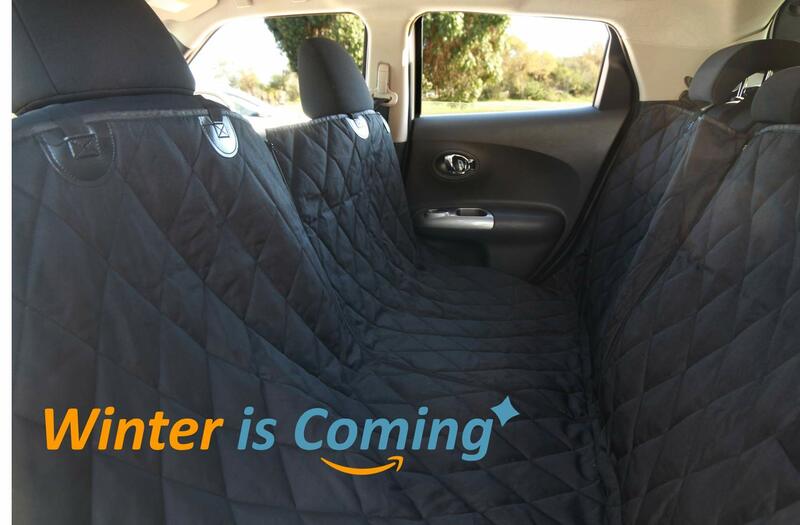 This is an amazing 2-1 dog seat cover for anyone's car. 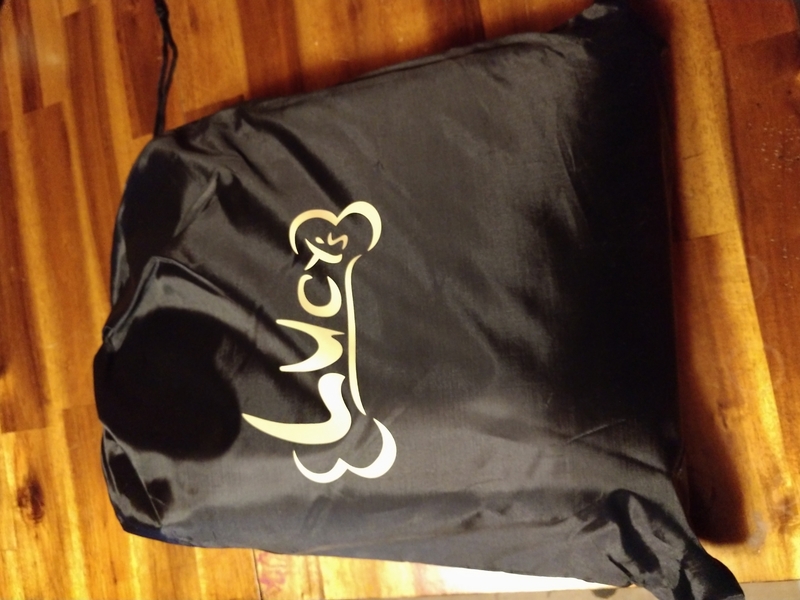 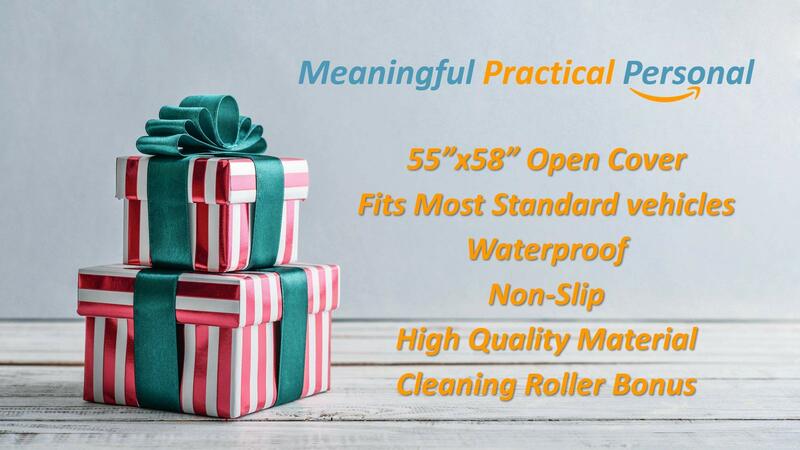 It's waterproof, has adjustable straps, & seat anchors. 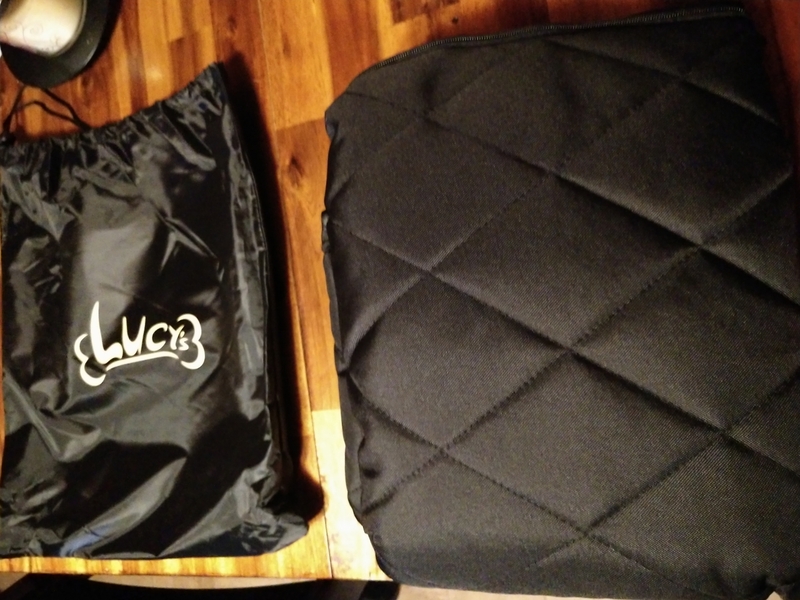 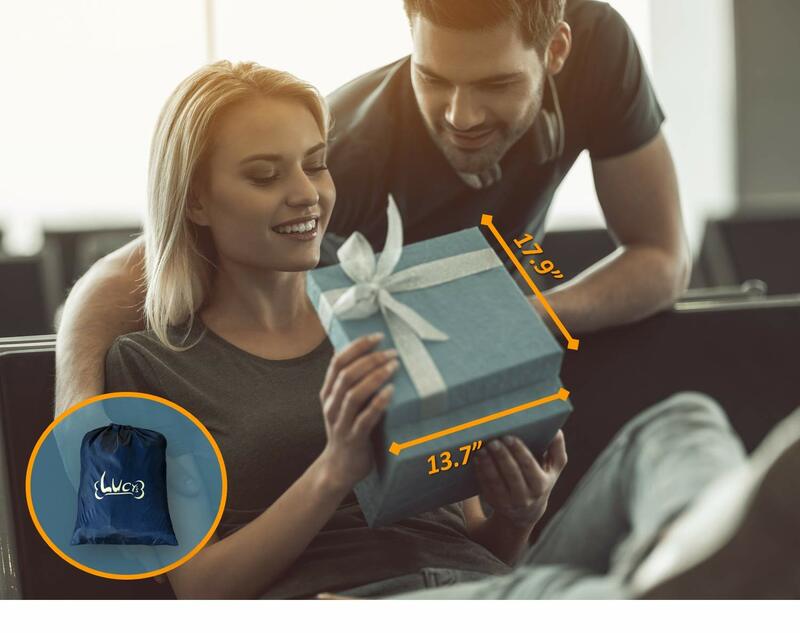 It even has a cute little pocket to store items. 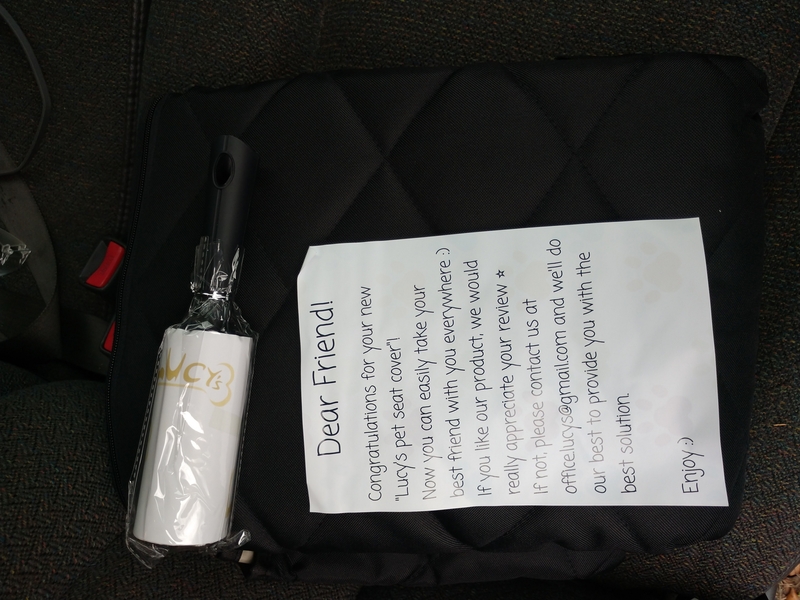 It came with a carrying case & lint brush. 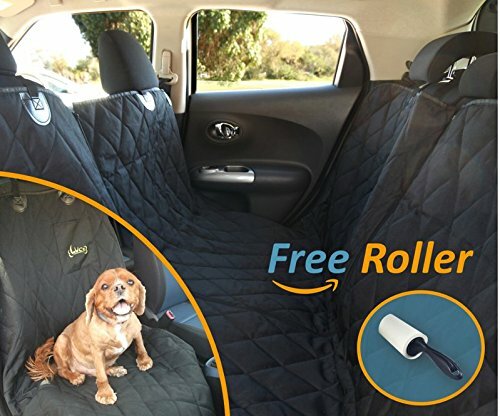 This is super easy to use. 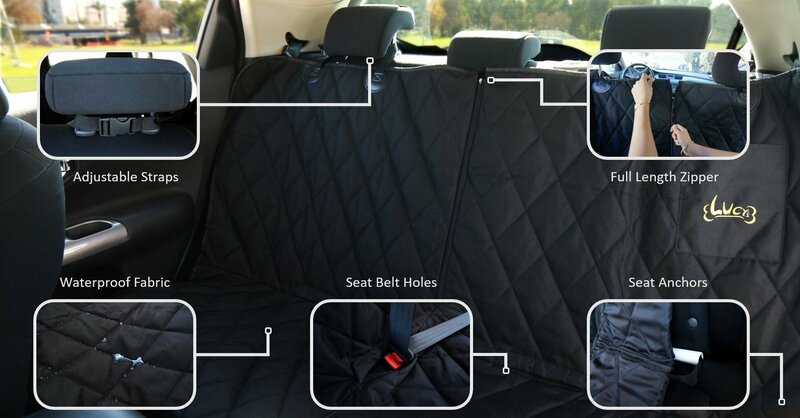 It covers the whole backseat or the front passenger seat.